Kindly accept my cordial congratulations on the remarkable date – your 60th birthday, together with wishes of good health, spiritual fortitude and abundant help from the Lord in your work as President of the Republic of Belarus. With your brilliant gifts including your ability to hear people, to understand problems important for them and with your great experience you have effectively tackled numerous problems faced by the country and taken well-considered decisions on which the well-being of your compatriots depends. It is gratifying to note that the years of your presidency have been marked with all-round development of public and social life in the Republic of Belarus and consolidation of fraternal relations and allied relations with other Slavic nations who are bound by a common faith, history and moral and cultural values. 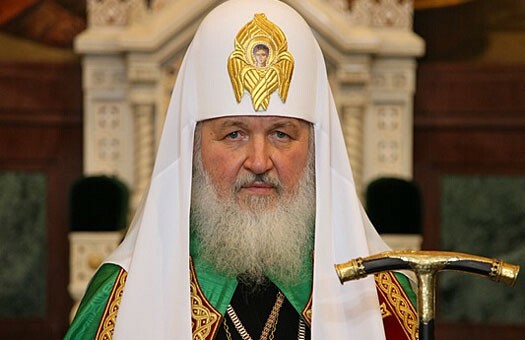 On behalf of the whole Russian Orthodox Church I would like to thank you for the consideration and support that you give to the Exarchate of Belarus. I am confident that the constructive and fruitful cooperation between state and church lead to the creation of a spiritually strong, healthy and stable society. May Merciful God bless your work for the benefit of the Byelorussian people, giving you patience and further success in your lofty and important presidential service.